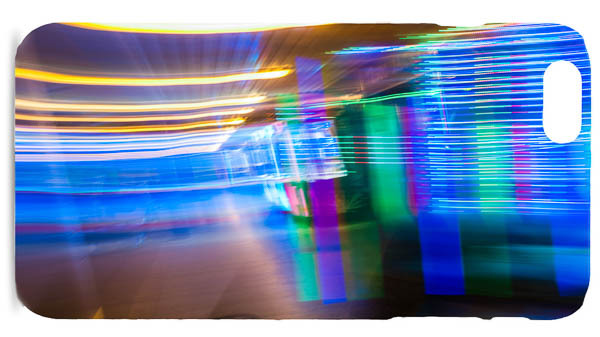 Mobile phone cases featuring Yellow Blue and Green Abstract Light Trails. 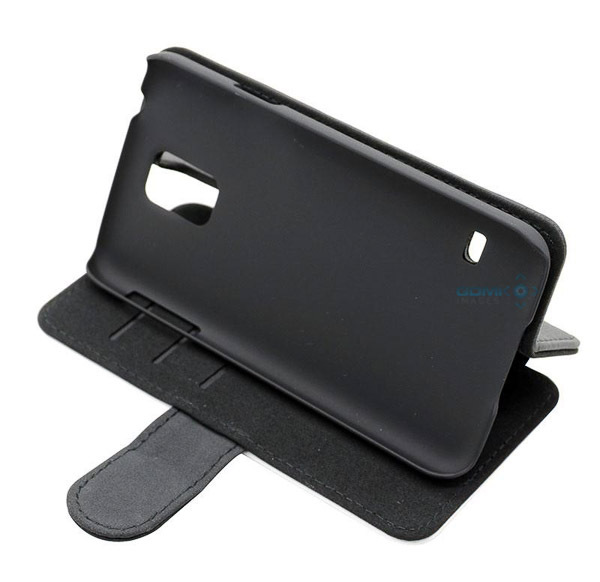 Available as flip cases for most popular mobile phones and as hard cases for many other phone makes. Share the post "Yellow Blue and Green Abstract Light Trails Mobile Phone Cases"